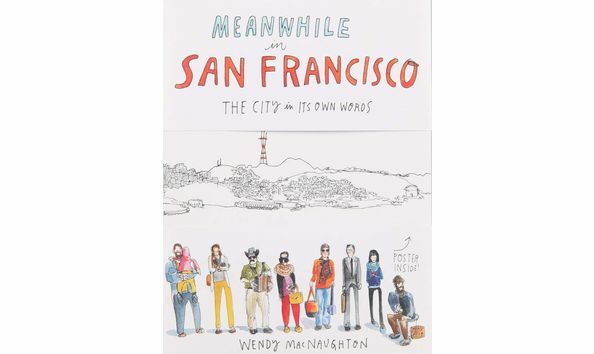 Wendy MacNaughton, New York Times bestselling graphic journalist and the illustrator of Meanwhile in San Francisco, Salt Fat Acid Heat, The Life, Art & Cookbook of Cipe Pineles: Leave Me Alone with the Recipes and other books, draws a portrait of your choice. Pre-bid is enabled on this item. That means this item will transfer over to a live auction where bidding will continue live in person. You can put in your max bid and the auction organizer will bid on your behalf at the live event. If no one out bids you at the live event, you will be assigned the winner.